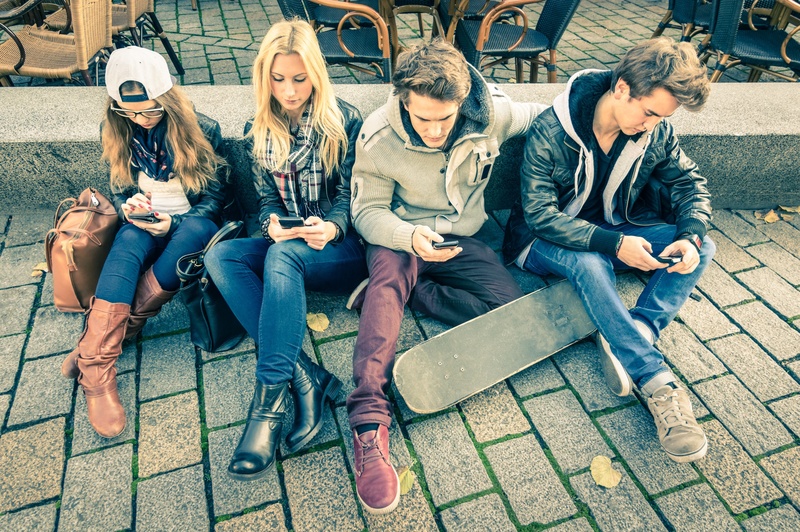 Generation Z are a target group whose interests, perceptions and attitudes make them unique. Test what you know with our latest infographic. How do they engage with brands?